We create networking events, we mingle and we share ideas, and we do it in style. 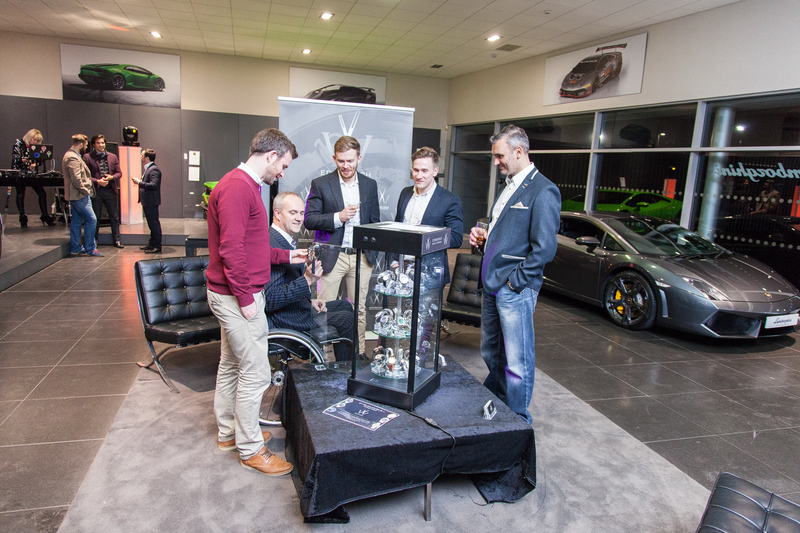 Of One Minds networking events are exclusive invite only events with a specific market in mind. Our events are always held at the most stunning locations, and unusual spaces with a cocktail, not a coffee and a canapé, not a cold croissant. 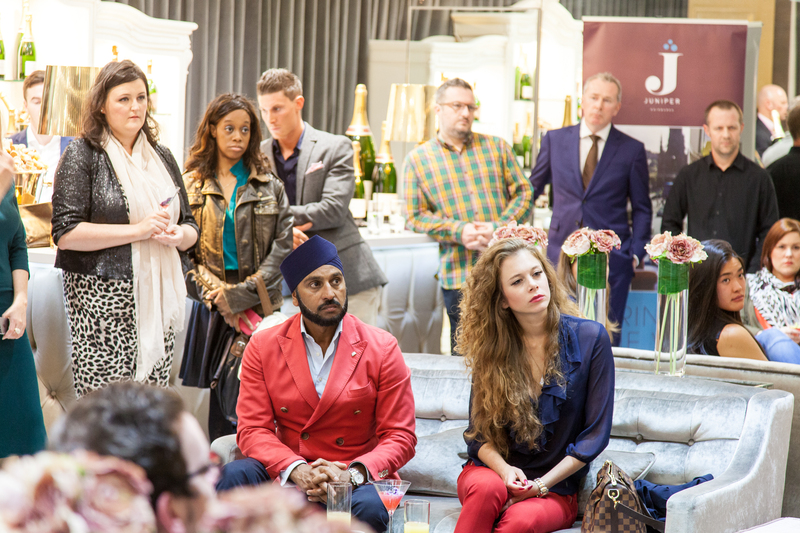 We all need to network, but we ensure you’ll be doing it in style at a time and location that is a joy to attend. Interested in our exclusive networking? 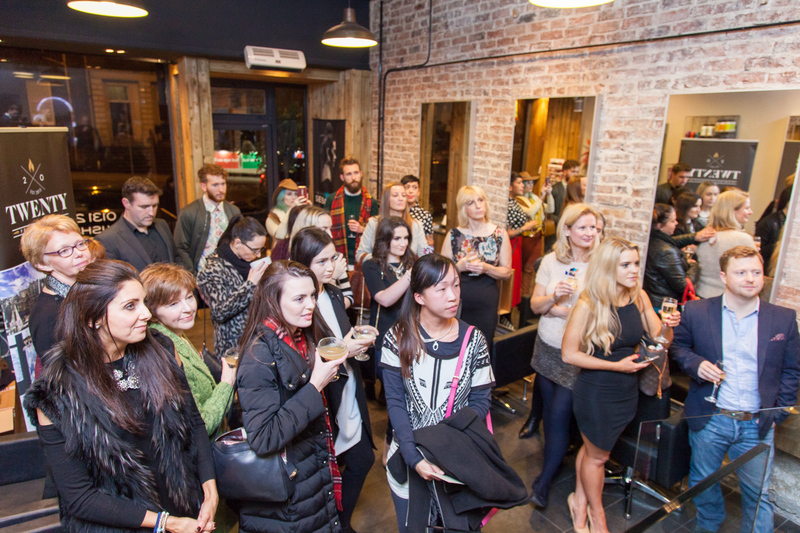 This networking event featured the most innovative and creative hair stylists, beauty experts and make up Artists.